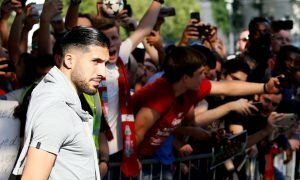 Total upgrade: Liverpool signing completely changes Klopp's amazing options - Opinion | The Transfer Tavern | News, breakdown and analysis on all things football! Liverpool believe that their current squad contains some of the best players they have had, meaning a title charge could be a real possibility this season. Their start to the season has been the best it can be and a good start will lead fans to believe that this could well be a successful season. Jurgen Klopp guided the Reds to a Champions League final last season which was an incredible achievement but this campaign will be all about getting silverware back to it’s rightful home at Anfield. 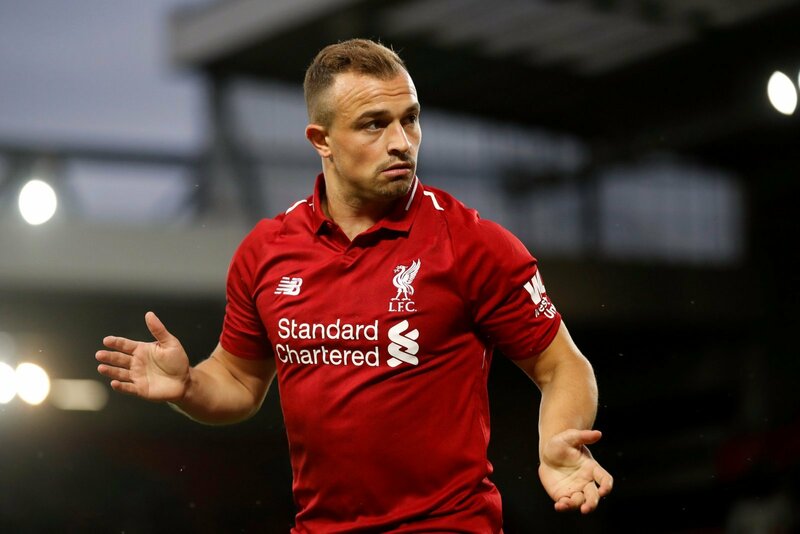 Along with the bigger names such as Naby Keita, Fabinho and Alisson, Xherdan Shaqiri also arrived at Anfield this summer from relegated Stoke City. The 26-year-old became the Reds third signing at the time and one that massively improves the squad depth in the club. Shaqiri looked as if he was a one-man team at times and certainly the only player of producing match-winning quality. 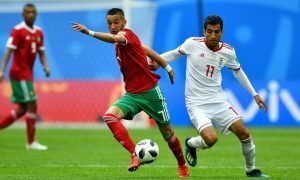 The Swiss winger also continued his good form into the World Cup, where he guided his country to a round of 16 finish. With great pace and strength, the winger could be dubbed as one of the better deals during the transfer window. In terms of value for money, a wide player that could be brought in to replace Sadio Mane or Mohamed Salah from the bench in the form of Shaqiri shows how strong Liverpool are making their squad. 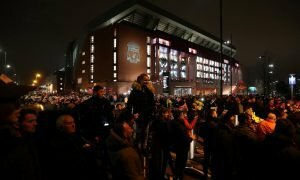 Due to his arrival, fans believe that Lazar Markovic’s time at Liverpool will now abruptly come to an end after the winger has failed at Anfield ever since his £20 million move. Markovic has spent most of his time away from Liverpool and out on-loan, meaning that soon that time away from Anfield could be made permanent now that the Reds have improved and signed Xherdan Shaqiri in his place. Do you agree… Let us know!